Hypnosis is a state of human consciousness involving focused attention and reduced peripheral awareness and an enhance capacity for response to suggestion. Usually when people hear the word hypnosis, they may picture the mysterious hypnotist figure popularized in movies or comic books. During hypnosis, a person is said to have heightened focus and concentration. The person can concentrate intensely on a specific thought or memory while blocking out sources of distraction. 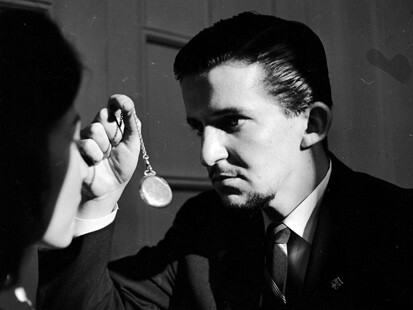 The use of hypnotism for therapeutic purposes is referred to as “hypnotherapy” while it’s used as a form of entertainment for an audience as “stage hypnosis”. Stage hypnosis is performed by mentalists practicing the art of mentalism.